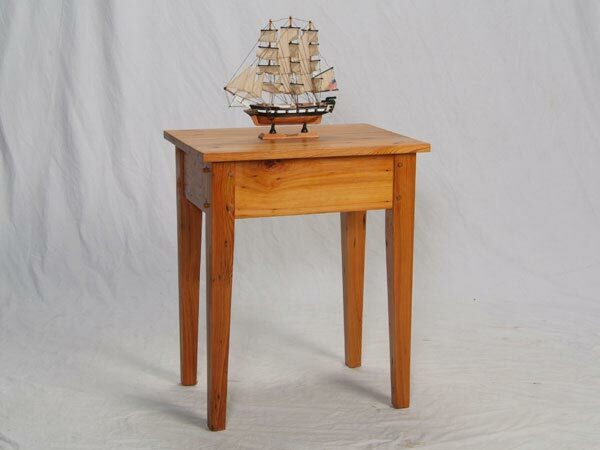 This 18" x 20" tapered leg table is a reproduction of a Louisiana cypress table found in the South. A perfect example of the popular pieces that are so hard to find. Out with the new......in with the old. Custom sizes available.